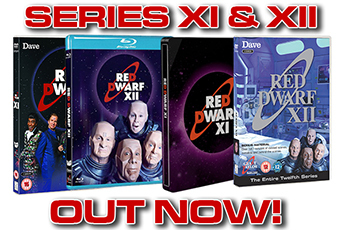 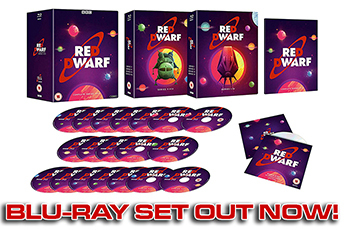 Series XI's DVD packaging revealed! 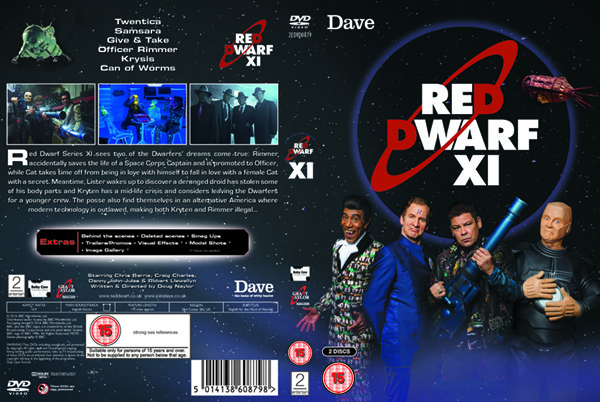 You may note that despite some confusion to the contrary, all four of the show's main cast members are present and correct on the cover. 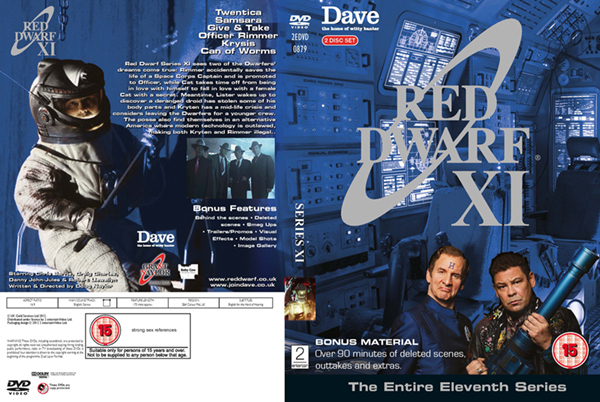 This will also be true of the US cover - again, despite some incorrect artwork that was erroneously submitted to certain online stores - which, although we don't have a final version to show you here, will be essentially the same as the UK cover, just with a few location-specific tweaks. 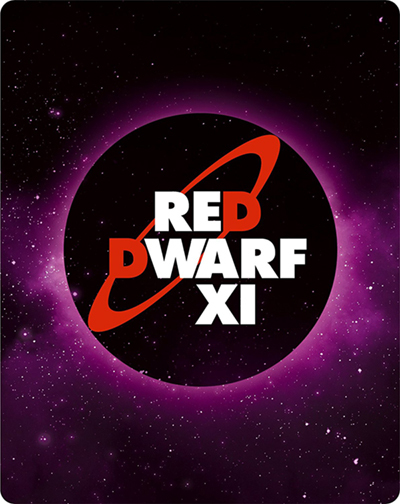 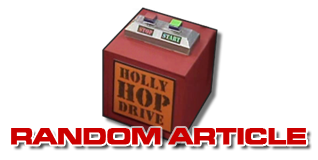 Red Dwarf XI is released in the UK on 14th November, and the US on 8th November!